one man rep firm into a full service manufacturer’s representative agency and supplier of a wide variety of piping & tubular products. 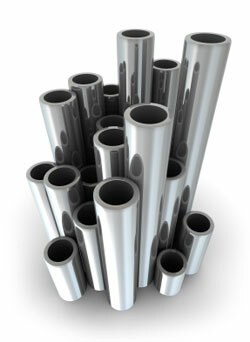 tube, ETP has the solution to your metals needs. © Copyright 2009, Edison Tubular Products LLC. All Rights Reserved. Website design and development by CJ Technology.